The research involved in investigating, exploring and documenting the history, wildlife and natural resources of the Polar Regions takes a massive amount of work for experts in all fields. These research helps us preserve the past and prepare for the future. As stewards of the Polar Regions, Quark is proud to offer polar researchers and scientists safe passage to the destinations in which they do their great work. As part of the experience, these experts share their knowledge with passengers during on-board lectures and other interactions on their polar cruise. Through our Scientists in Residence program, we welcome scientists and experts from a wide variety of disciplines to travel with us. In recent months, we’ve introduced you a to microbiologist, a palaeoecologist , and a beluga whale communication specialist. Another of our “crowd favorites,” thanks to the crowd-sourced research he is conducting, is Dr. Tom Hart, Penguinologist. He is also the head of Penguin Lifelines, and is working on recognizing the threats to penguins and other Southern Ocean wildlife. “This involves two main strands; genetics of old and current populations plus really detailed monitoring of current populations using cameras,” he explained. Because penguins have survived a number of geographical changes (such as ice ages and ice loss), it’s important for us to understand how climate changes of today could influence their survival. One of the greatest indicators is how penguins responded in the past. With a comparison of the past and the present Dr. Hart and his team are able to determine, for example, that the only three populations of emperor penguins that have survived over 30,000 years, actually survived the last ice age due (in part) to the shelter of the Ross Sea in Antarctica. This research is essential in preserving a large proportion of polar wildlife, including gentoo, chinstrap, and Adélie penguins. Although the research and study of penguins over time has helped us interpret a great deal of what is happening now, the ability to monitor penguin colonies across the Antarctic Peninsula and outlying islands is integral to the study. 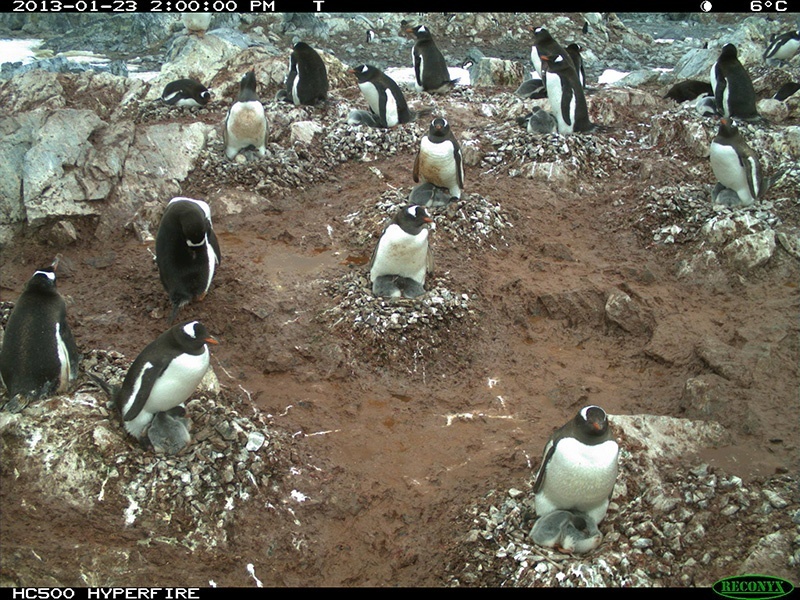 This has been made possible through a combination of time-lapse cameras and the over 1.5 million members of the public who help interpret images through the Penguin Watch Citizen Scientist volunteer initiative, a project created Tom. While traveling with Quark, Dr. Hart’s work focuses on accessing and changing the cameras. “This is an annual race to get around to all of the cameras and change the batteries and memory cards,” Dr. Hart shares on Penguin Lifelines. 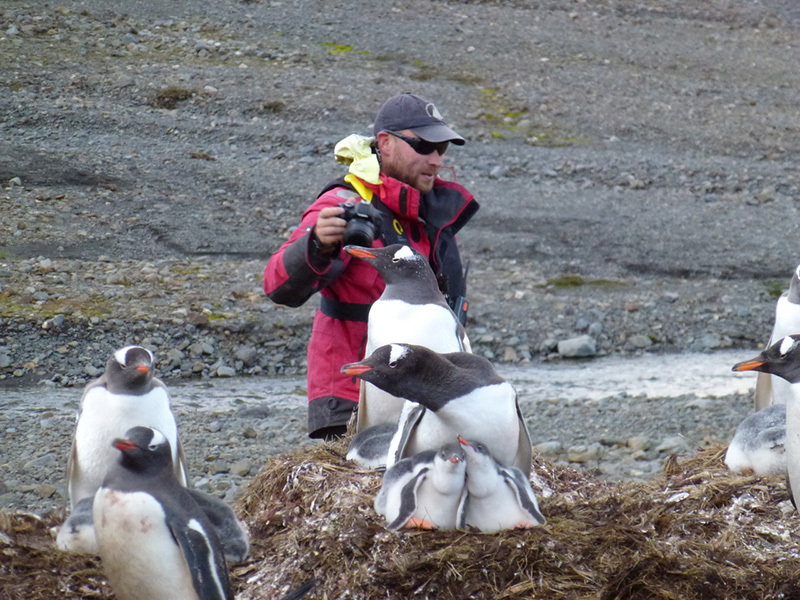 His team monitors more sites than any of the national Antarctic programs, and does so on a very small budget. The difference this research makes in understanding the Antarctic Peninsula, South Georgia, and other archipelagos around the Scotia are well worth it the challenge. For Dr. Hart, much of his inspiration stems from working with the Quark team and naturalists. His experiences while working on Quark Antarctic expeditions also add to his inspiration, especially his interactions with the crew and passengers. 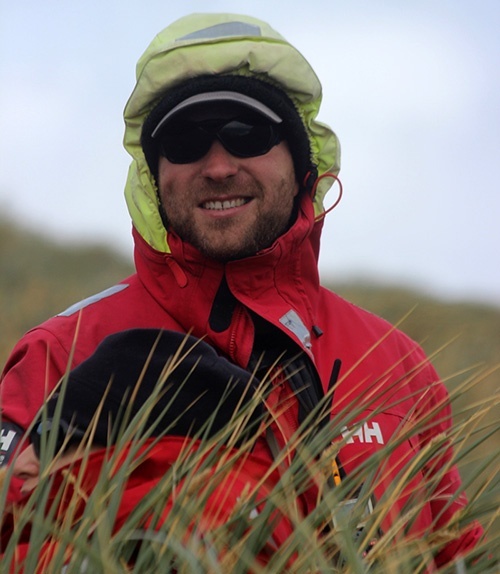 “Expedition staff and crew are so supportive of what we do. We’ve been able to share our news when we discovered a new penguin colony, or when we landed on the South Sandwich Islands, which was a first for so many of the team,” he’s said. 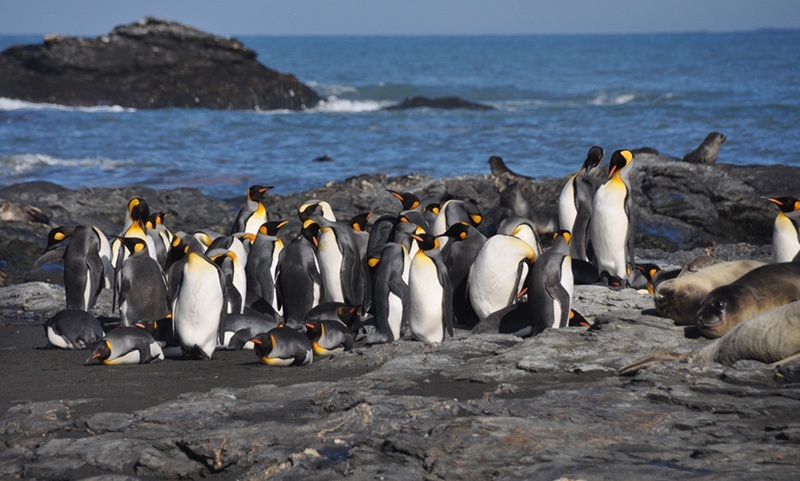 Quark passengers not only play a significant part in Dr. Hart’s research and inspiration, but benefit from his work by way of “enthusiasm and lots of penguin knowledge.” Onboard, passengers can view time-lapse videos of a year in the life of the places they are visiting. It is because of Dr. Hart’s work that passengers can experience a year in the life of a penguin, in just 30 seconds. “I think it helps to explain what people are seeing and more importantly, what happens when they are not there,” he said. To learn more about the Scientist in Residence program and which experts are scheduled to be part of your small ship expedition or polar holiday, contact one of our Polar Travel Advisers today.